Do you have a Tree Preservation Order (TPO) on a tree on your property? If so, we can explain the implications and guide you through the often-complex legislation that this can entail. A TPO is issued by a local authority where a single tree, group of trees or woodland brings amenity value to the local area. When they are first issued, property owners have 28 days in which to raise any objections. As a property owner, it is important to understand what TPOs mean for you. For example, it is illegal to prune, lop, damage or cut down a protected tree without applying to the local authority for consent. Breaching an order can result in fines and substantial court fees. If you would like an insight into the sort of assistance we can offer you, take a look at the case study in our portfolio of recent work. 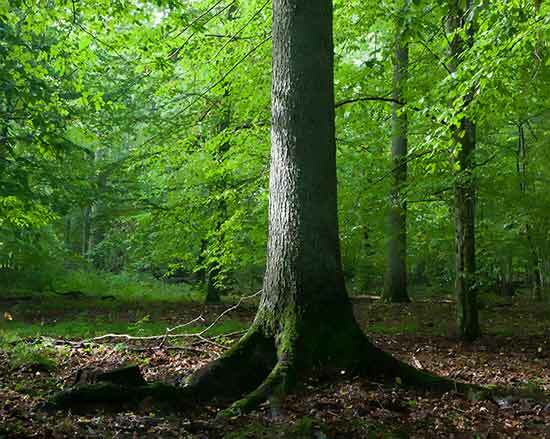 Learn more about how, in certain situations, we can help you appeal a Tree Preservation Order. Get in touch with Apex Environmental to find out how we can help you with Tree Preservation Order issues.